The Malta Chamber of Engineers has urged the government to update building regulations to cover fire safety, including periodic inspections of safety systems. 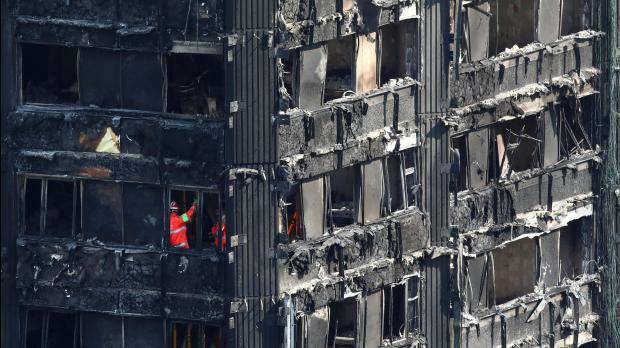 It made the recommendation in view of lessons being learnt from the London tower inferno where at least 79 people died. The chamber said developers need to carefully consider the importance of safety systems, from design to building and eventual maintenance. Engineers involved in the design of such buildings and others involved in their management should ensure that no one is allowed to compromise on costs to the detriment of safety.